Rachel is a postdoctoral researcher working on the fine-scale dynamics of mercury methylation and demethylation in the rice rhizosphere. Rice has relatively recently been identified as a significant dietary source of the more bioavailable and toxic methylated form of mercury, making this work significant to global public health. She completed her PhD in Environmental Science at the University of Toronto, Ontario, where she investigate multiple aspects of methylmercury production, distribution, and trophic transfer in managed wetlands. Rachel completed her B.Sc. at the University of St. Andrews in Scotland, followed by an MSc in Plant Ecology at the University of Helsinki in Finland. When away from the lab, Rachel enjoys traditional crafts, running, and exploring the natural heritage of the Pacific Northwest with her husband and young son. Nick received his A.B. in Environmental Science and Engineering from Harvard University in 2013, where he conducted research in ultrasound water purification. Before coming to the University of Washington, he was a research assistant at Woods Hole Oceanographic Institution working on paleotempestology. At UW, Nick is researching how interactions between plants, microbes, and environmental conditions affect methane emissions from wetlands. While away from research, Nick enjoys hiking, skiing, climbing and any other excuse to adventure outdoors. Yasmine received her B.S. from the University of Nebraska at Omaha in 2015, where she double majored in biology and chemistry. During her time at UNO she conducted research on the endocrine disrupting effects of agricultural run-off. 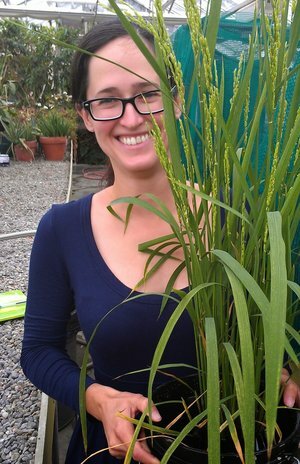 Her current project in the hydro-biogeochemistry group looks at the impact of hydro-power development and climate change on the nutritional quality of rice. Outside of work she enjoys swimming, traveling, cooking and listening to public radio. Samantha joined the hydro-biogeochemistry group in April 2018. She is investigating both the biogeochemical and physical processes involved with arsenic cycling in urban lakes located in the South-Central Puget Sound Lowland region. Samantha received her B.S. from UCLA, where she studied Environmental Engineering and Hydrology and worked on a research project identifying Mercury sources in the Los Angeles water system. 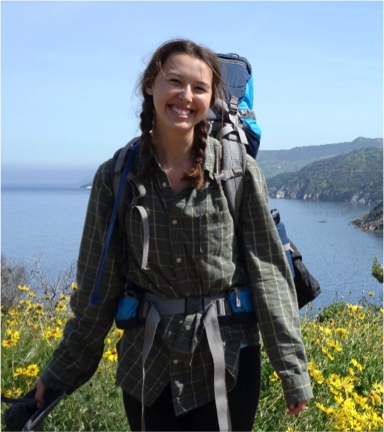 When not doing research, she enjoys backpacking, climbing, baking and working at the farmers market. Joel received his B.S. in physics from the University of Puget Sound in 2016, where he conducted biophysics research on the fluid mechanics of splash-cup plants. 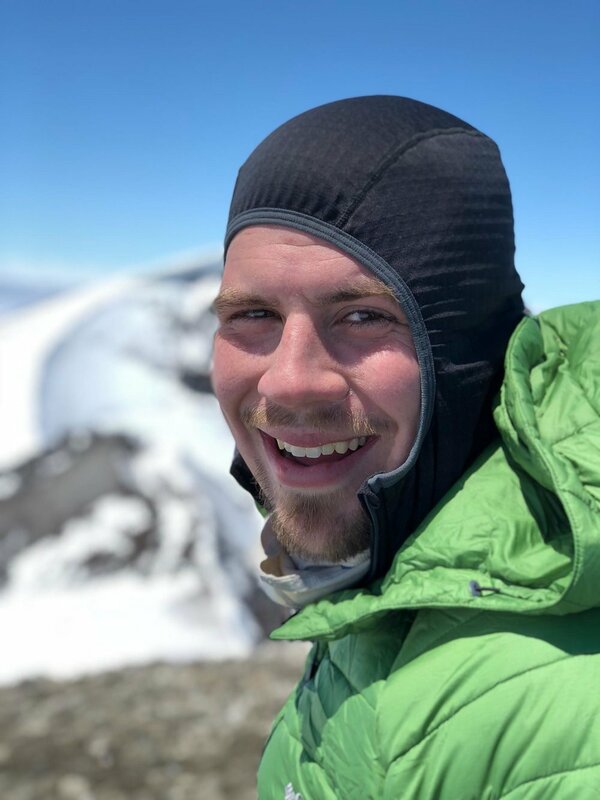 As part of the hydro-biogeochemistry group, he is investigating the effects of rapid permafrost thaw on carbon dioxide and methane fluxes in Alaska. Outside of research, Joel enjoys mountain biking, climbing, backpacking, skipping rocks, and hammocking across the beautiful Pacific Northwest. Sarah is an undergraduate student working towards a B.S. in Plant Biology and a minor in Environmental Science & Resource Management. Sarah joined the hydro-biogeochemistry group in January 2018, and is particularly interested in improving the sustainability of our agricultural systems. Outside of school, she enjoys fly fishing, cooking, hiking, and going to estate sales. Evan is a undergraduate student working towards a B.S. in the Civil Engineering. He joined the group in February 2018 and is researching effects of climate change on arsenic content in rice. Growing up in the pacific northwest has provided Evan with a great love of hiking, climbing, and of course the rain. Mikaela is an undergraduate student currently working towards a degree in Environmental Science & Resource Management, as well as a minor in Climate Science. She joined the lab group in February 2018 and is helping with research on multiple projects that study the effects of climate change on rice plants. In her free time she enjoys spending time in the mountains, skiing, rock climbing, and mountain biking!